WOW! 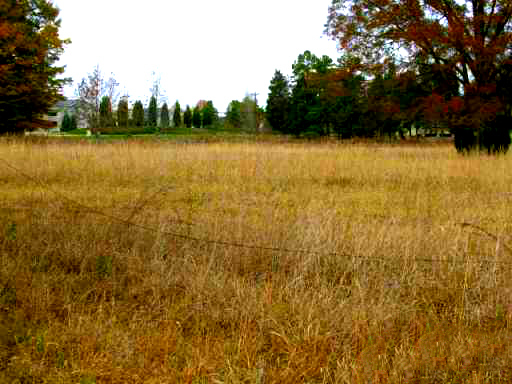 Hard to find 11.96 acres of beautiful land in close proximity to Uptown Charlotte! WOW! 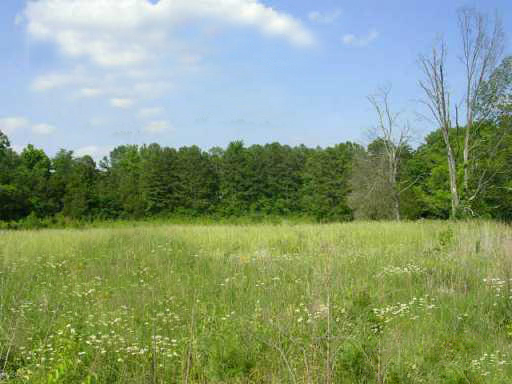 Hard to find, beautiful land in close proximity to Uptown Charlotte. 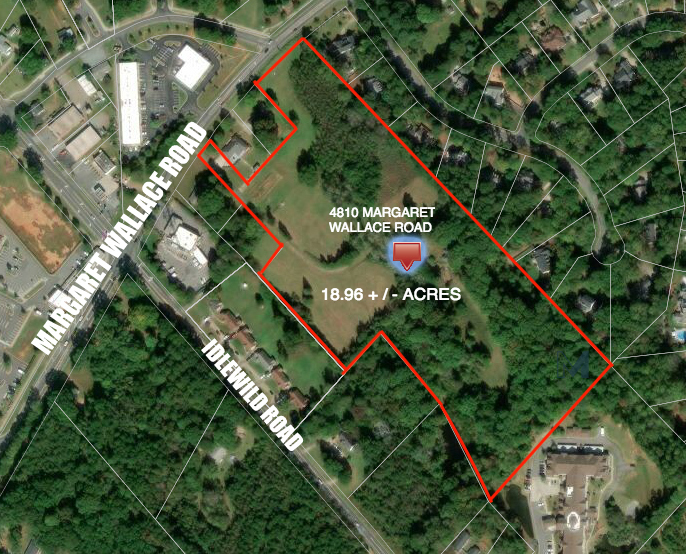 Great development opportunity in this fast-growing area, located near the Harris Teeter shopping at the intersection of Idlewild and Margaret Wallace Roads. City water & sewer nearby. 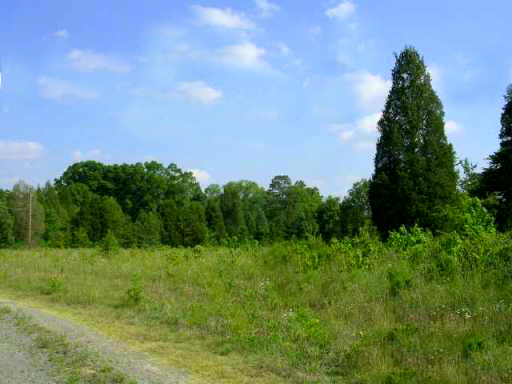 Currently zoned office/apartments but, many possibilities that can be presented to zoning during option period. BEAUTIFUL SETTING. BRICK HOME INCLUDED ON PROPERTY (GREAT FOR DEVELOPER STAGING AREA). This parcel has tremendous potential. 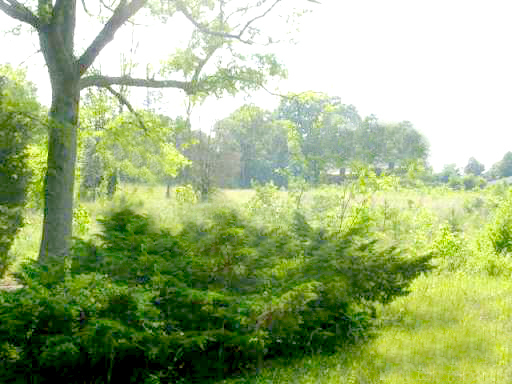 GREAT road frontage, wooded areas, LEVEL LOT, PERFECT for development. 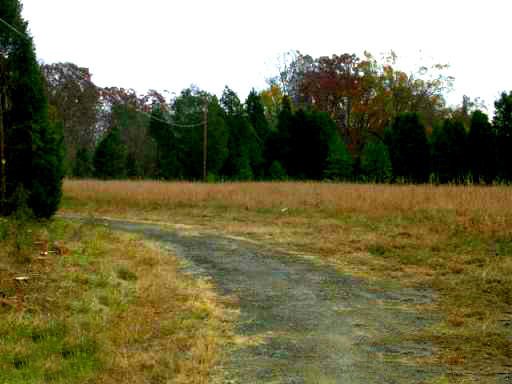 Easy access to I-485; near newly purchased land for upcoming Lidl store (at 9816 Idlewild RD).